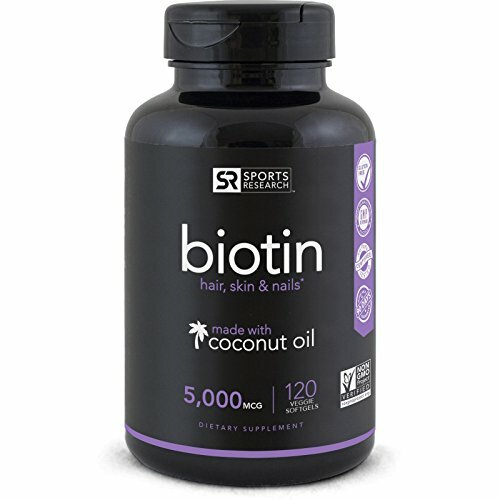 Biotin High Potency 5000mcg Per Veggie Softgel; Enhanced with Coconut Oil for better absorption; Supports Hair Growth, Glowing Skin and Strong Nails; 120 Mini-Veggie Softgels; Made In USA. 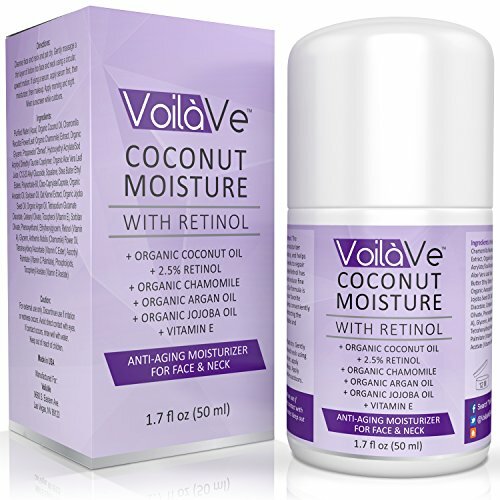 Coconut Moisture with Retinol Organic Coconut Oil Face Moisturizer with 2.5% Retinol Plus Vitamin C, Vitamin E, and Organic Blend of Argan Oil, Aloe Vera, Chamomile Oil, & Jojoba Oil, 1.7 fl. oz.